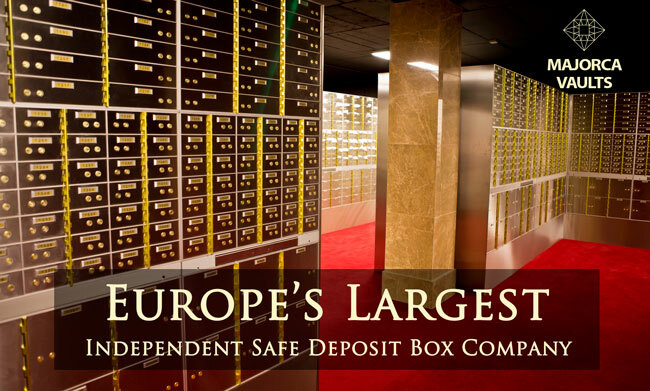 Majorca Vaults is the first privately owned safe deposit box facility of its kind in Spain. 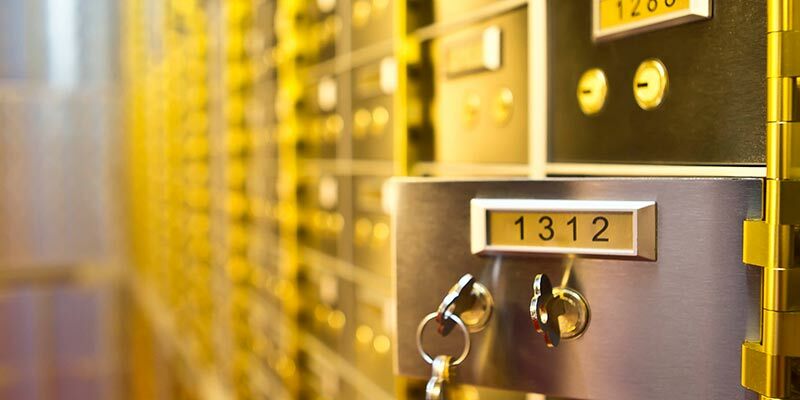 We offer a purpose-built vault with Safe Deposit Lockers, protected by cutting edge security and sophisticated technology, which surpasses the standards set by banks. 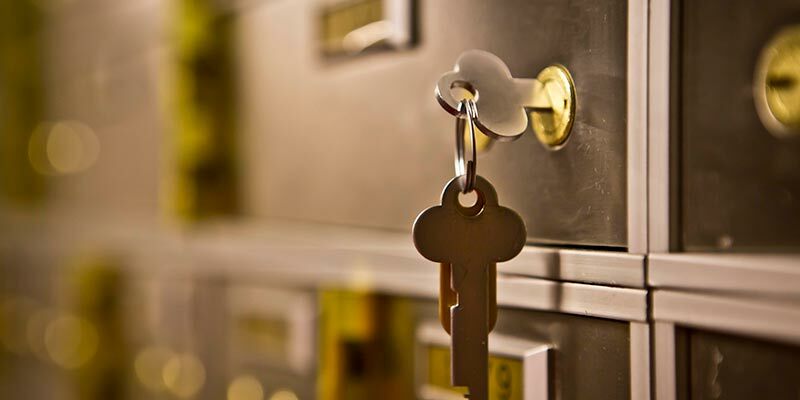 Our facility benefits from the latest technology in vault construction and is a graded VDS tested vault unlike other bank vaults. Discreet location with multiple businesses in the building ensuring security and anonymity. No one will know you are specifically coming to see us. 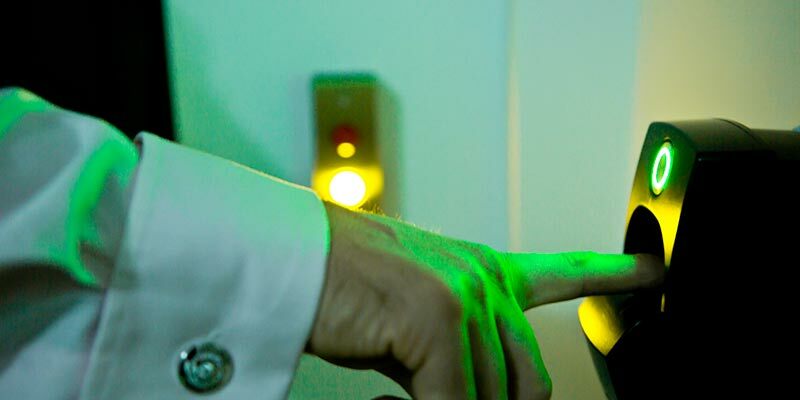 Access to the high-security vault at Majorca Vaults is granted through the successful navigation of personal identification, a biometric scanner, a customer code and digital photo recognition. Private viewing rooms are available for your convenience within our vault. 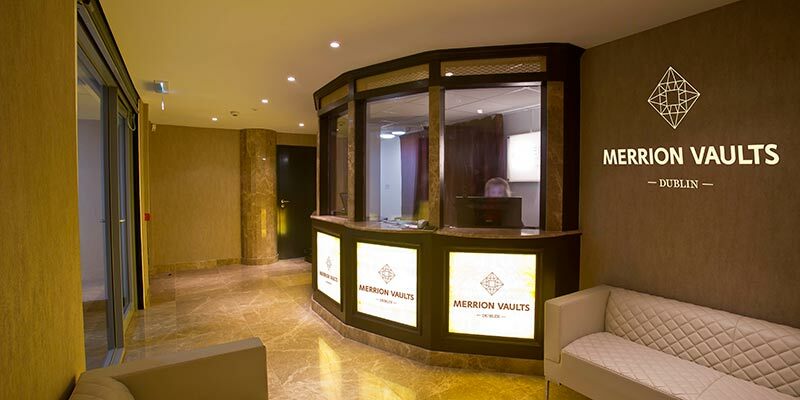 Majorca Vaults is dedicated to delivering a premium personalised service. 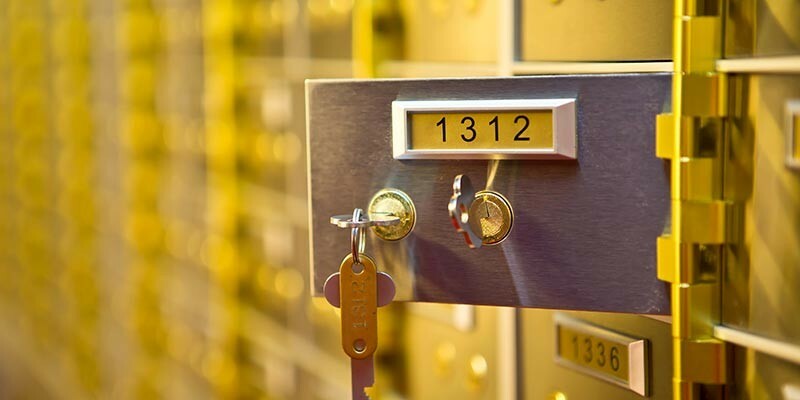 To guarantee a secure environment for your most treasured and valuable possessions in your own safe deposit locker. Situated only minutes from Majorca Central, we offer unparalleled convenience for our clients. Majorca Vaults is accessible via several transport links. 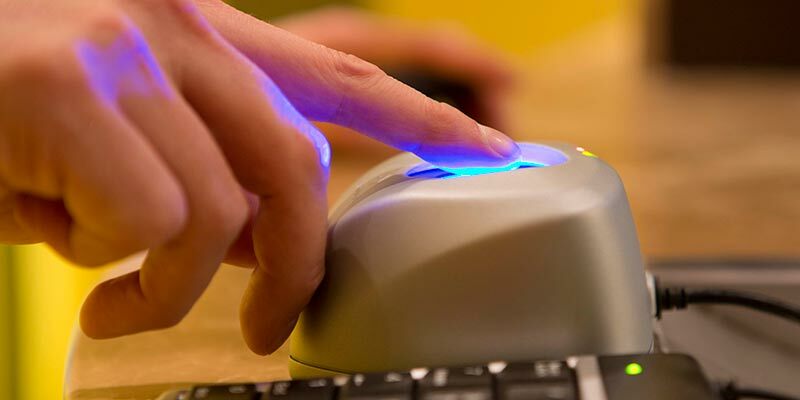 To open an account at Majorca Vaults, you need to present photographic ID (a valid passport or driving licence) and a proof of address (a utility bill or bank statement that is less than 3 months old).